It is thought to have flown to the Netherlands with his family. Christians fear reprisals and revenge. On social networks the name of Asia Bibi is not mentioned, nor is any radical Islamic leader criticized, nor is it called religion. Ensure security for Christian neighborhoods and places of worship. 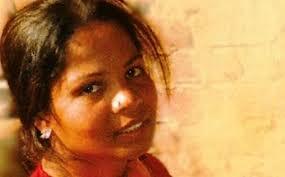 "No one can repay the torture that Asia Bibi has suffered unjustly, so it is time to go further." But the foreign ministry denies that the woman left the country. 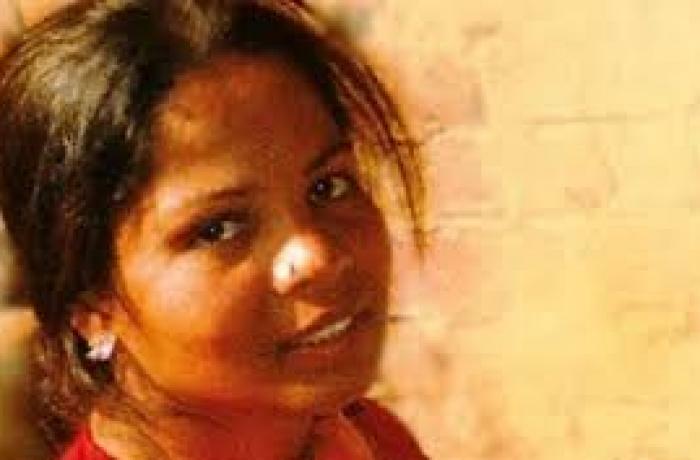 Lahore (AsiaNews) - One week after the Supreme Court ordered her release, Asia Bibi has been flown out of Pakistan. It is thought she is on her way to the Netherlands. “After completing legal procedures, she has been released from Multan jail and transported to Multan airport amid tight security. According to sources, the diplomatic staff of Holland has taken her to Islamabad. It is assumed that Bibi and her family will move to Holland,” stated Father Arthur Charles. The former vicar general of Karachi confirmed the news last night on Agahi, the Urdu Catholic weekly of Karachi archdiocese. AsiaNews also verified the story from an editor of The News International, the largest English language newspaper in Pakistan. Hard-line Islamist parties brought cities to a standstill with street protests for three days after her release on Oct 31. Mobile phones jammers blocked communication signals around protest venues. The husband of Bibi had appealed to the US and UK for family asylum. To curb the violence of the radicals, the government - which initially had defended the sentence - seemed to come to terms with the Islamic parties, accepting that the sentence of the Court should be revised and decree that Bibi should not leave the country. Both things were unsustainable from the point of view of the Pakistani law. In recent days, Christians in the country have feared reprisals and violence against them and their churches. In their Sunday sermons, Churches had cautioned the faithful from commenting or criticizing leaders of Islamic parties. Christian activists are now using indirect reference on their social media pages. “I saw a fearful bird who flew away for life,” posted Catholic educationalist Anjum James Pual on Facebook. On November 3, Saif-ul-Muluk, the Muslim lawyer who defended Asia Bibi and saved her from the hangman, left Pakistan for Holland. Officially he feared for his life, after death threats from Islamic radicals. But perhaps he was implementing a plan for a way out for the woman and her family. Many activists are now paying tribute to Prime Minister Imran Khan, Army Chief and the Chief Justice on their personal pages. “Why can people not understand that certain sensitive issues need to be kept off social media. Every social media activist is in the race to break the news. Not even major newspapers published our press statements on Bibi’s acquittal,” Michelle Chaudhry, president of Cecil Chaudhry and Iris Foundation told AsiaNews. “Given the sensitivity of this case, the government should have sorted this out days ago. Obviously Bibi couldn’t live in Pakistan. We appreciate the top leadership but they really mishandled the situation,” she said.